Our customer service team is happy to assist you with PurpleStride questions. Please email your questions or comments using the form, and we'll respond to you shortly; you can also reach our customer service team by calling 877-272-6226. 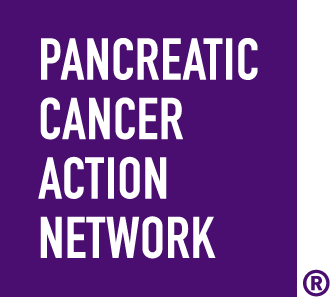 If you respond and have not already registered, you will receive periodic updates and communications from Pancreatic Cancer Action Network.